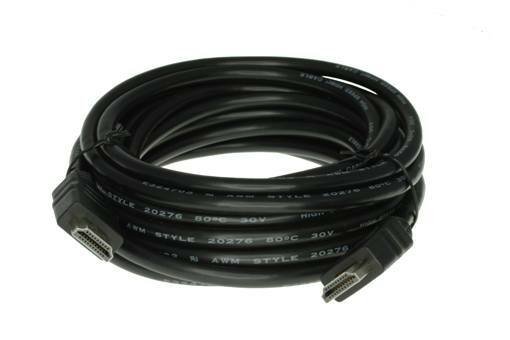 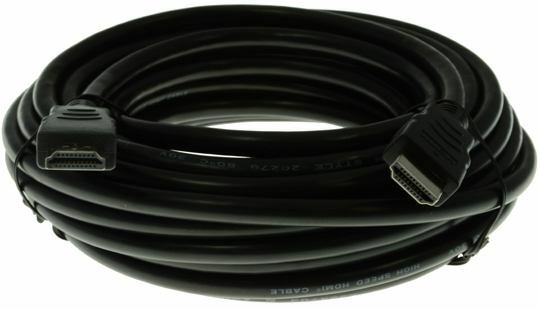 This is a high speed HDMI lead that is 1.4 compliant, ideally suited for connecting your Raspberry Pi 2 Model B or Raspberry Pi B+ computer to any HDMI monitor or HDTV. 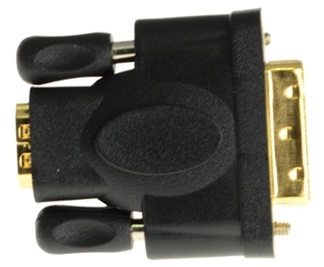 Connections to DVI or VGA monitors or TV's will require the use of a suitable converter/adaptor. 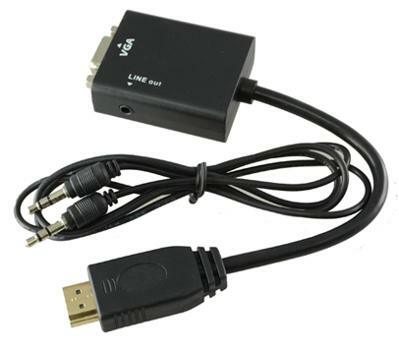 See RPi3515 (for DVI) or RPi3535 for (VGA).